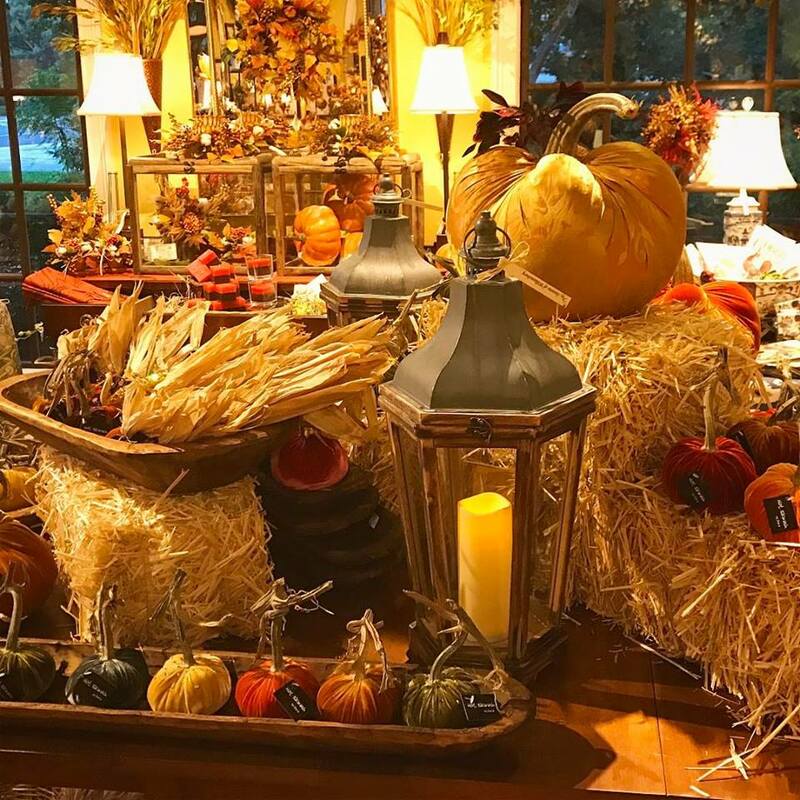 AS THE FALL SEASON DRAWS CLOSER, OUR FALL OPEN HOUSE IS WHERE WE CELEBRATE THE WARM AUTUMN COLORS, CHANGING LEAVES AND BEAUTIFUL SCENERY. 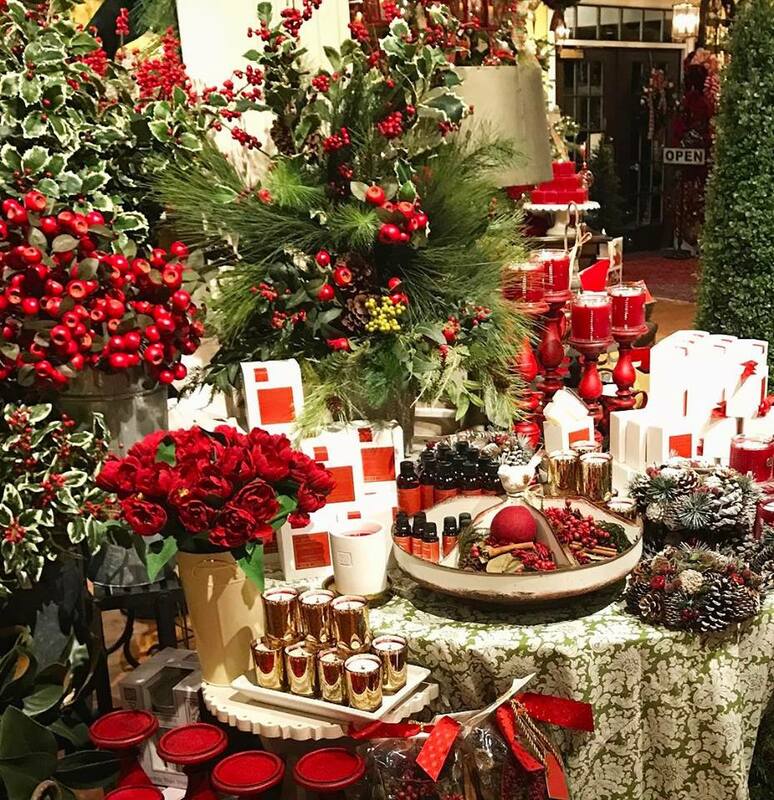 WITH RICH TEXTURES, AND SCENTS THAT EVOKE TRADITION AND COMFORT, WE HOPE YOU WILL BE ABLE TO JOIN US AND FIND DELIGHTFUL TREASURES TO TAKE HOME. Spring is in full bloom when you come and enjoy our open house. Explore collections of ideas and decorative opportunities that brighten and warm the home. Of course we will have our famous Seasons of Williamsburg Spring Open House Punch. Spring colors are refreshing as we climb out of winter and look forward to warmer days. 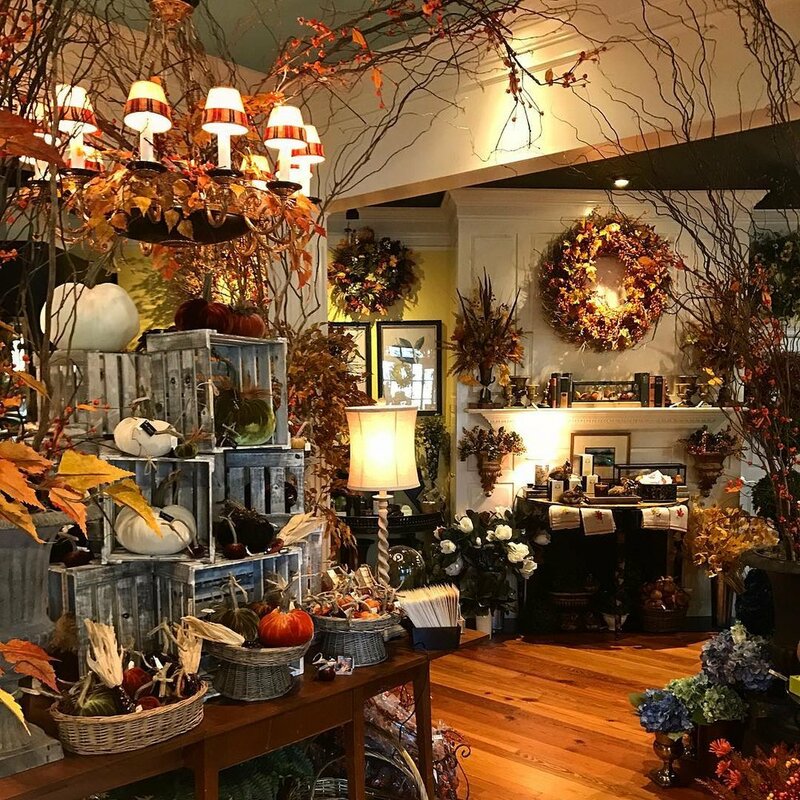 This is one of our favorite times when such a wide collection of decorative opportunities bloom as spring warms our home. Come by and enjoy our open house, and don't leave without sampling our famous Seasons of Williamsburg Spring Open House Punch. Make Seasons of Williamsburg Open House a Holiday Tradition. 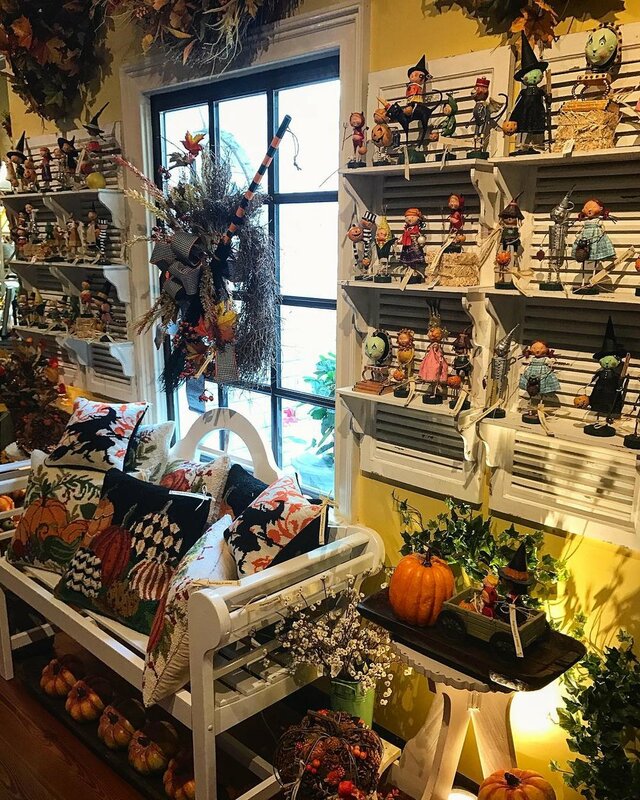 Our store closes for a week from October 30th to November 3rd to create breathtaking displays and transform Seasons of Williamsburg into a Holiday Wonderland! Thank you to everyone who came to our open house! Enjoy some highlight photos and we hope to see you at our next event!